What Is It? How Does It Work? How To Use It? Where To Buy It? 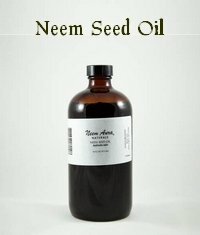 Neem oil, the oil pressed from the seeds of the neem tree, is the most widely known and used neem product. Well, at least in the Western world it is. 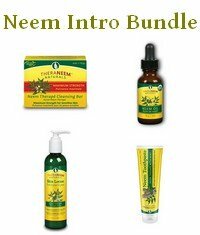 Indians, of course, have known and used all parts of the neem tree for thousands of years. It makes your bathroom tiles sparkle and adds flavour to exotic stir frys. Ok, I made up that last bit. It seemed so fitting. Like neem can do anything! It does seem a bit too good to be true, doesn't it? How can one substance do so many different things? This page is your guide to more information about all the different uses and benefits of neem oil, and also to the problems and drawbacks of using it. 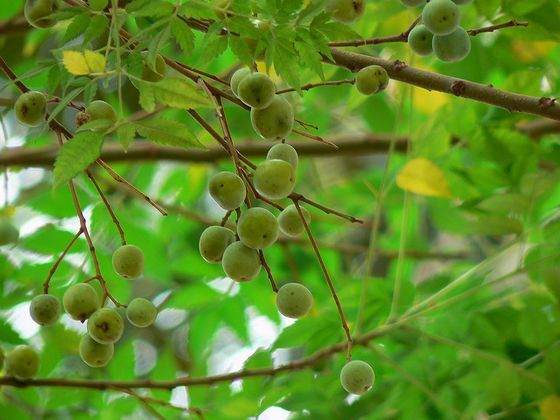 Find out why and how neem tree oil works. Learn more about how to use it. 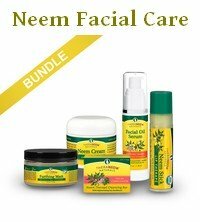 Discover what to look out for when buying neem. 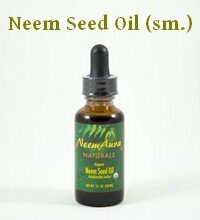 What is neem seed oil? 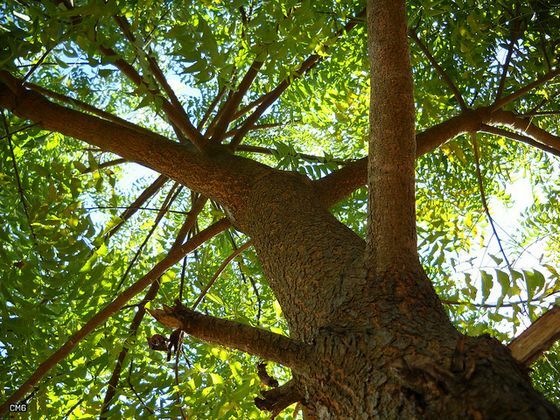 Is neem really safe? Neem toxicity. 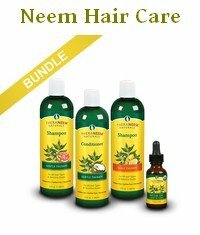 Buying, making and using neem spray. 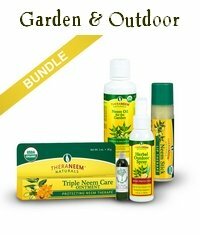 How does neem insecticide work? Which bugs can neem pesticide be used for? And what about earthworms, bees and beneficial insects? 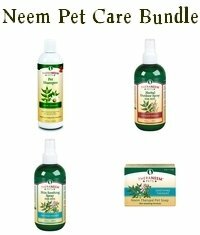 Is neem safe for cats?